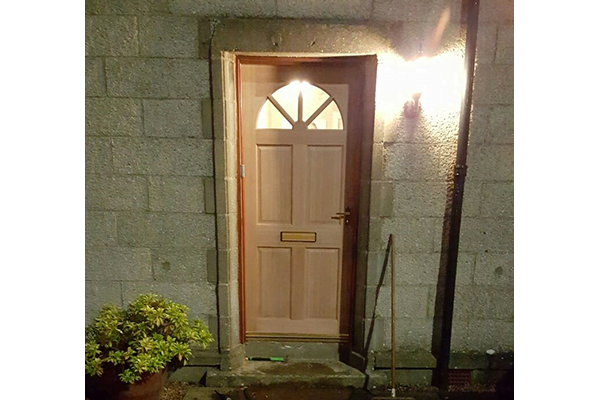 Since 1987 Hampton’s have been providing professional joinery services to East of Scotland. Priding ourselves on the high quality of workmanship we deliver to our clients, Hampton’s offer a bespoke service to suit your project, whatever your joinery requirements. We also offer a building maintenance service for residential, commercial and industrial buildings. Contact us to discuss setting up a maintenance schedule tailored to your individual needs at highly competitive rates.